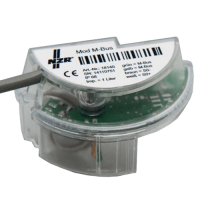 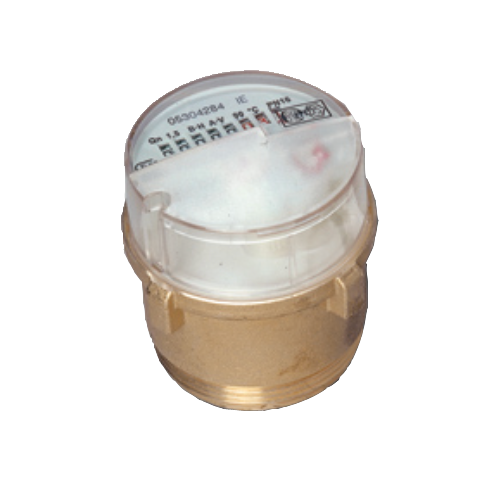 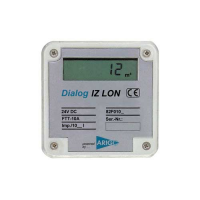 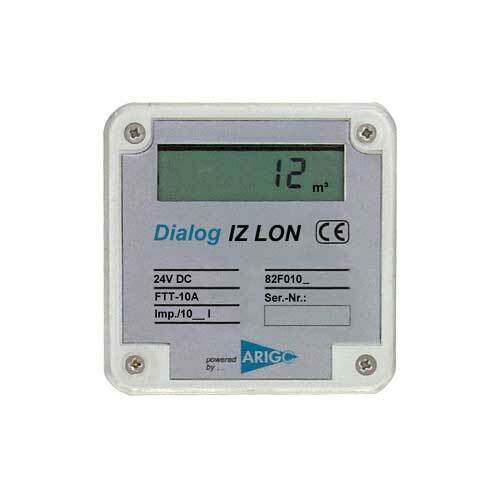 For volume measurement in combination with a IZ-LON water meter display a S0 pulse module (8140) is required. 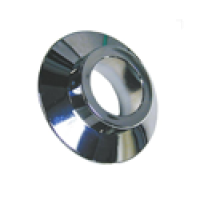 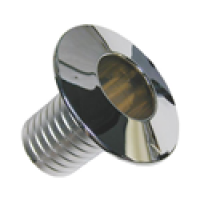 Fitting to escutcheons available on the market. 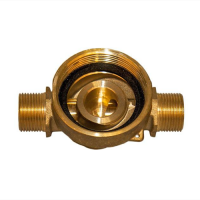 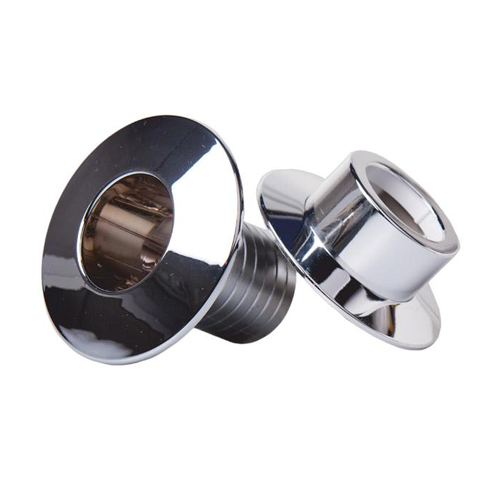 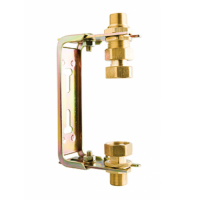 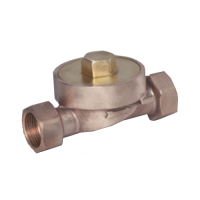 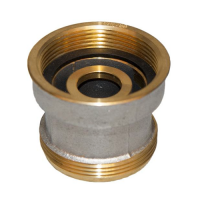 Installation kit (vertical) for water meter, Qn 1,5 to 2,5, 110 mm Length, clamp made of stainless steel including set for wall mounting, clamp is open and screw fittings are removable, DN 3/4", Wall distance adjustable 92 - 132mm, In- and out connection 3/4"